I would like to add a weather forecast panel to my remote. Source is the data I get from weather underground ("wunderground api"). The data comes in a xml file. How can I access the data in this file? If you would like a more in-depth example, provide a little more info on where you are getting the XML and what you'd like to do with it and I'll see what I can come up with. the first "szLine" paragraph beginning with "Internet Radio"
One could always keep it simple and not worry about xml. You can extract the data directly with potentially simpler regex if you are familiar with it. 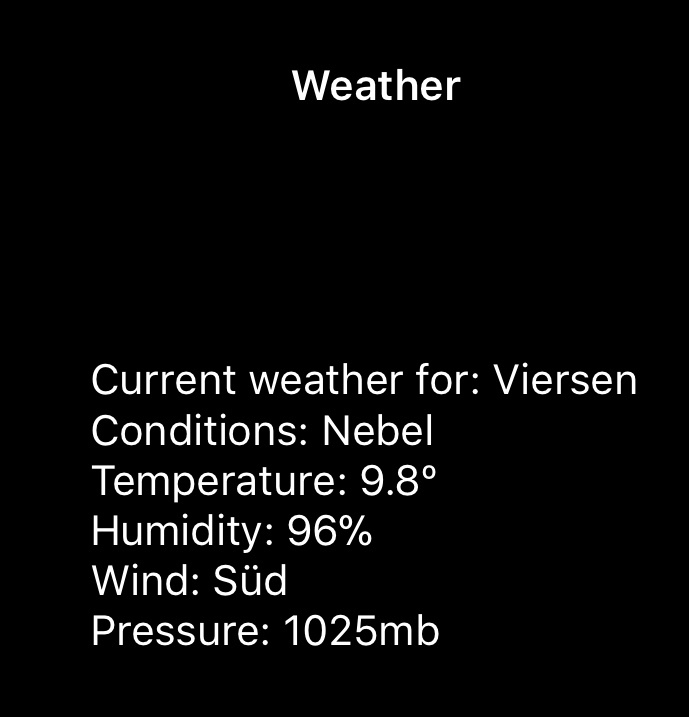 So, a pattern like this <weather>(. *)<\/weather> will provide the result. Provides the result in weather; Same applies to your Denon. Note that although I'm sure you can do it with with some more advanced regex, extracting data from XML that has multiple tags with the same name (like your Denon example) would be much easier, I would think, using the XML parser.